The election to select the governance model for Python following the stepping down of Guido van Rossum as the BDFL earlier this year has ended and PEP 8016 was selected as the winner. PEP 8016 is the steering council model that has a focus on providing a minimal and solid foundation for governance decisions. The vote has chosen a governance PEP that will be implemented on the Python project. Authored by Nathaniel J. Smith, and Donald Stufft, this proposal involves a model for Python governance based on a steering council. The council has vast authority, which they intend to use as rarely as possible, instead, they plan to use this power to establish standard processes. The steering council committee consists of five people. A general philosophy is followed—it’s better to split up large changes into a series of small changes to be reviewed independently. As opposed to trying to do everything in one PEP, the focus is on providing a minimal and solid foundation for future governance decisions. This PEP was accepted on December 17, 2018. Sticking to the basics aka ‘be boring’. 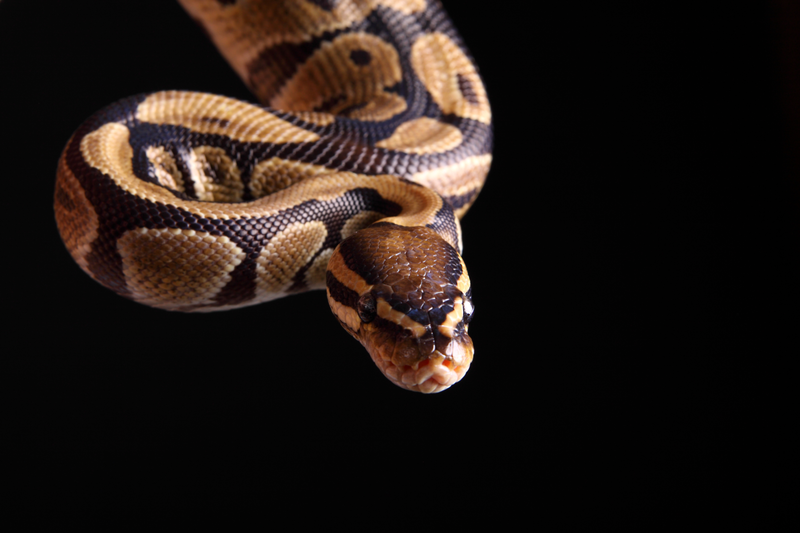 The authors don’t think Python is a good place to experiment with new and untested governance models. Hence, this proposal sticks to mature, well-known, processes that have been tested previously. A high-level approach where the council does not involve much very common in large successful open source projects. The low-level details are directly derived from Django’s governance. Being simple enough for minimum viable governance. The proposal attempts to slim things down to the minimum required, just enough to make it workable. The trimming includes the council, the core team, and the process for changing documentation. A goal is to ‘be comprehensive’. The things that need to be defined are covered well for future use. Having a clear set of rules will also help minimize confusion. To ‘be flexible and light-weight’. The authors are aware that to find the best processes for working together, it will take time and experimentation. Hence, they keep the document as minimal as possible, for maximal flexibility to adjust things later. The need for heavy-weight processes like whole-project votes is also minimized. The council will work towards maintaining the quality of and stability of the Python language and the CPython interpreter. Make contribution process easy, maintain relations with the core team, establish a decision-making process for PEPs, and so on. They have powers to make decisions on PEPs, enforce project code of conduct, etc. To know more about the election to the committee visit the Python website. NumPy drops Python 2 support. Now you need Python 3.5 or later.